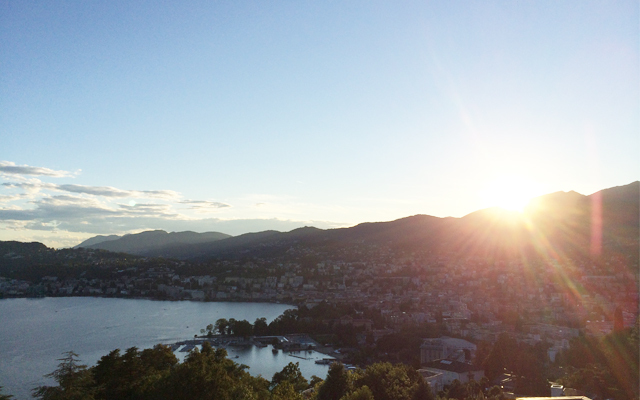 Given the nickname “the Monte-Carlo of Switzerland” it’s not hard to see why. 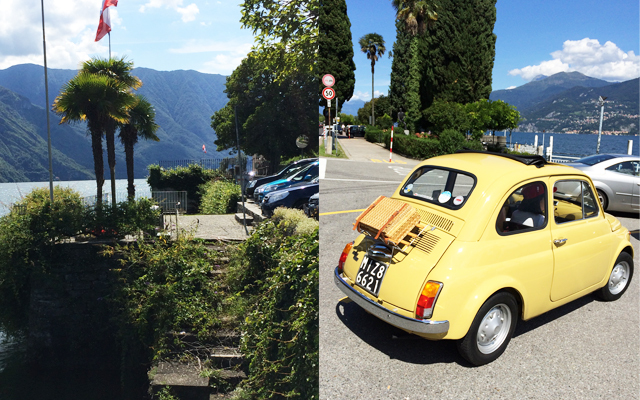 This perfectly picturesque city bordering Italy to the North has it all. 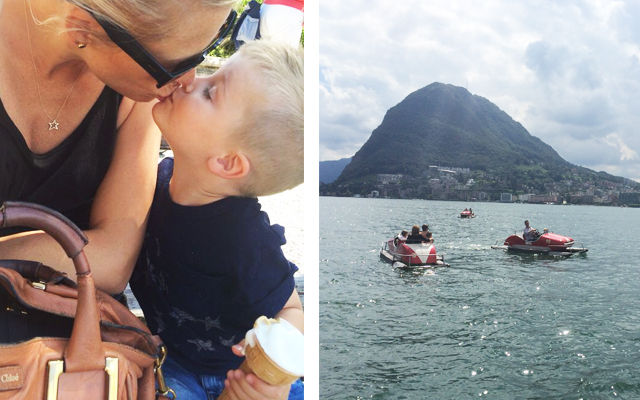 A Lake surrounded by mountains, law-abiding and friendly citizens, luxury shopping (dozens of second-hand luxury watch stores), beautiful parks to keep the kids happy and serene walks. 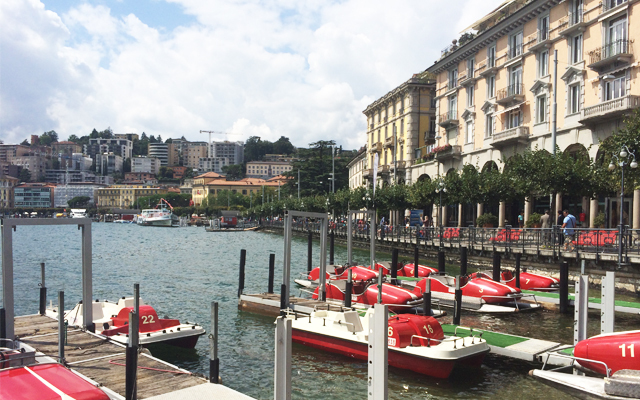 Before visiting, I was under the impression that we’d only be seeing a lot of understated and extremely wealthy people with Hermés handbags and shoulder-draped jerseys – that Lugano was very pretty but a little boring. The understated wealthy people are there, but in fact there is tons to do and the pure beauty of this place allows you to while away the time taking in its natural beauty. 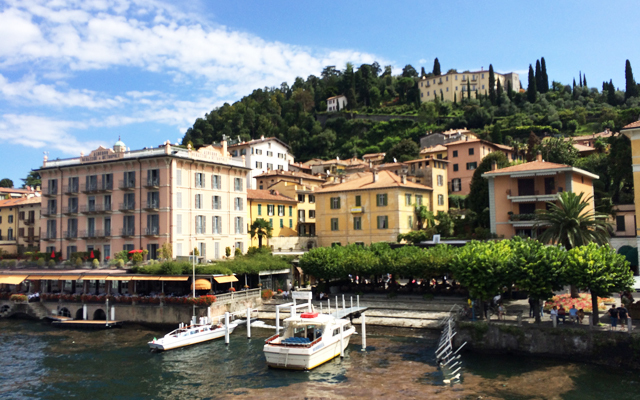 A short drive and quick ferry ride will also take you to the town of Bellagio on Lake Como, made famous by some actor called George Clooney – perhaps you’ve heard of him? We took a day trip to the town, but apparently George was busy with wedding plans or something! Bellagio is postcard pretty, with some of Italy’s most spectacular villas, but super busy with tourists and Pinocchio shops everywhere (I’m still trying to figure out why as Pinocchio’s creator was from Florence)! 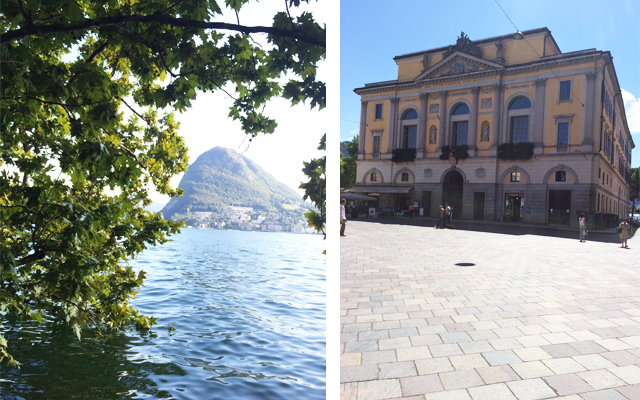 I loved that the two places are right beside each other and yet when you leave Lugano in Switzerland and enter Como in Italy you can feel the distinct personalities of the two countries. 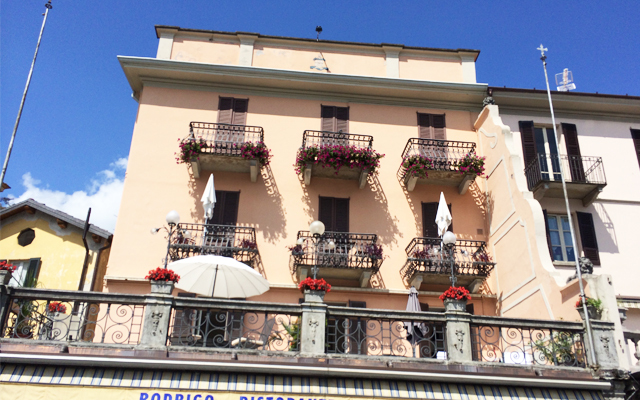 Como seems a little more ragged than pristine Lugano and when I think of the colours of each place, I see perfectly painted blues and greens filling my mind’s palette for Lugano and fading yellow and pink for Como. 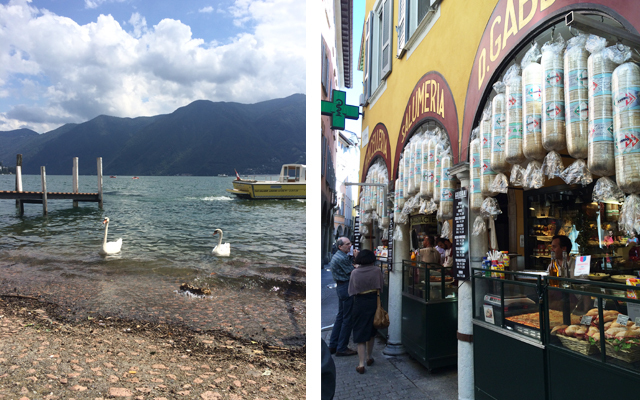 Both places should be on your bucket-list, if to do nothing else but sample the delicious gelato (ice-cream)! You’ll come back with beautiful photographs, happy memories and 3 kilos to shake off! Previous PostA glass cloud? A floating sailboat? A smashed perfume bottle?